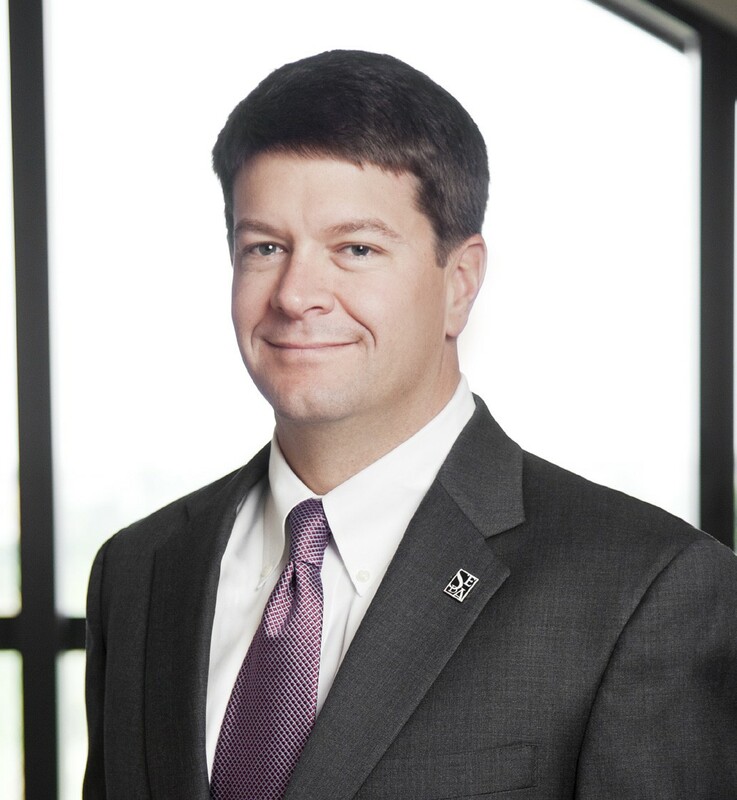 The Savannah Economic Development Authority board of directors unanimously voted to name Trip Tollison president and CEO. Tollison has served as Interim president and CEO since October 2012. Before joining SEDA, Tollison served as the chief operating officer and vice president of the Savannah Area Chamber of Commerce and Visit Savannah. He previously served as U.S. Senator Sam Nunn’s state field representative and aide from 1995 to 1997. He also served as U.S. Congressman Jack Kingston’s legislative aide and district representative from 1997 to 2001. Originally from Brunswick, Ga., Tollison has a bachelor’s degree from the University of Georgia’s School of International Affairs and Public Policy. Tollison was honored by the board’s decision. “This is one of the greatest moments in my career. I am honored to be a part of SEDA and grateful to the board of directors and staff,” said Tollison.